As suggested a few weeks ago Yakuza Kiwami 2 is making its way to PC. The second chapter to the story of the Dragon of Dojima will launch for Steam on May 9. Similarly to previous titles released on PC Kiwami 2 will be fully optimized and include an unlocked framerate. customizable controls and more. Additionally, pre-purchasing Kiwami 2 will net you some free DLC. If you're not sure about diving into this installment of the Yakuza franchise you can check out our review of Kiwami 2 before deciding to pre-purchase. You can read more about this port of Yakuza Kiwami 2 in the official press release by SEGA below. SEGA® Europe Ltd. is excited to announce that the famous saga continues with the critically acclaimed Yakuza™ Kiwami 2 arriving to Steam on 9 May 2019 for $29.99 / £24.99 / €29.99. Get ready to join the all-out war between rival clans Tojo and Omi by pre-purchasing Yakuza Kiwami 2 today, now fully optimised for PC, including stunning 4K resolution and unlocked framerates, customizable controls and robust graphics options. 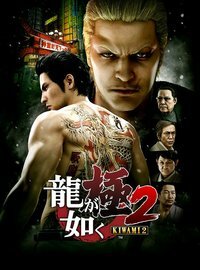 For all things Yakuza Kiwami 2 check out the Steam page or visit www.yakuza.sega.com/kiwami2. For more information about SEGA Europe, log on to www.sega.co.uk, follow us on Facebookor on Twitter. Watch the trailer for Yakuza Kiwami 2 below. You can find more of our coverage on the Yakuza series here. 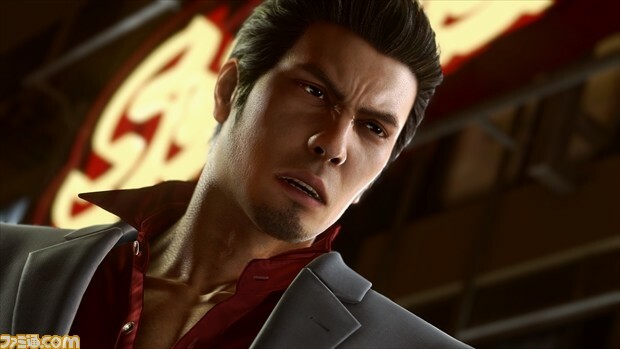 Yakuza Kiwami 2 will be coming to PC on May 9, 2019.